Often, when I try to explain the idea behind ManMade or what I do for a living, someone who doesn't quite get it will inevitably say to me, "You mean like MacGyver?" Um...I guess? For the record, I don't think making stuff out of ordinary materials – what we do on ManMade – is anything like MacGyver. But I do like the approach of understanding how things work, and then applying standard techniques to whatever materials sit in front of you. Especially when those materials are bottles of spirits, and the techniques result in something like delicious cocktails. 'Cause here's the thing: when you become known amongst your peers as a guy who knows something about tasty cocktails, you become the guy who everyone turns to to make a tasty cocktail, whatever the occasion. And that's a good thing. It's a solid skill to have, and it's even more impressive if you don't have to look a recipe up on your phone before you start shaking and stirring. 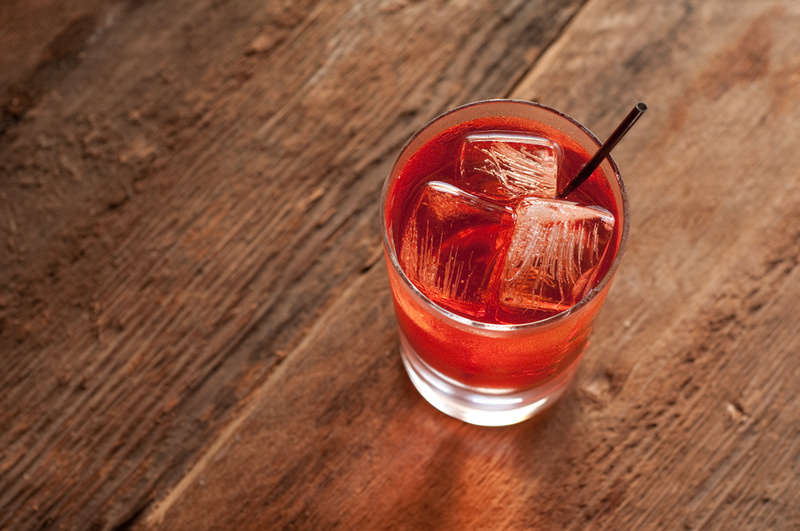 This is your classic _______+_______ drink, where a single spirit is combined with a mixer to make it easier to sip. 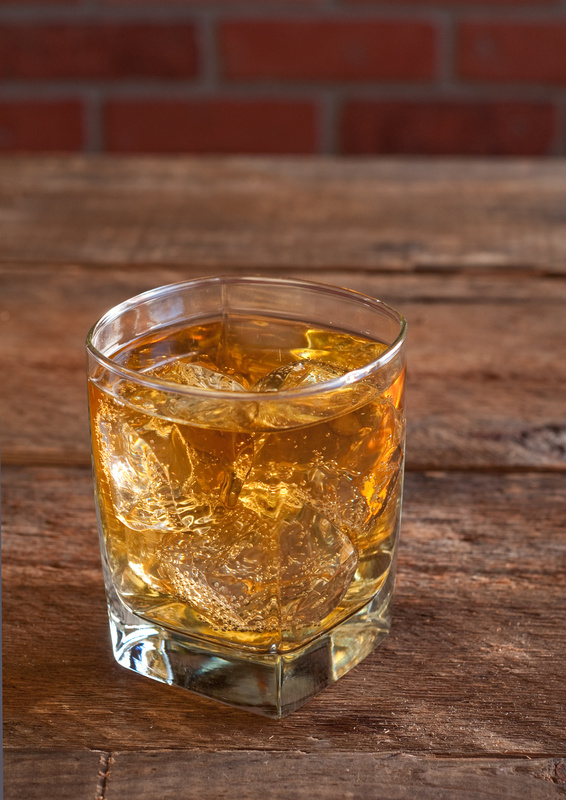 Often the mixer is either carbonated (scotch & soda), sweet (vodka & orange juice) or, most often, both (bourbon and coke). 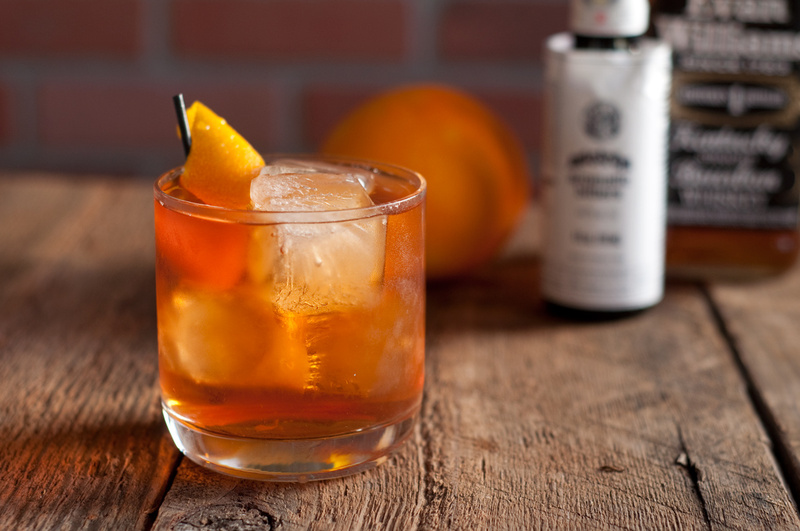 Given the number of spirits and palatable mixers out there, there's likely thousands of variations on this guy, but many classic combos have emerged as good places to start. Here's our list. That's a shot, plus ice, and a liquid to fill an 8 oz glass to the rim. It works, every time. See our full breakdown of the highball technique here. 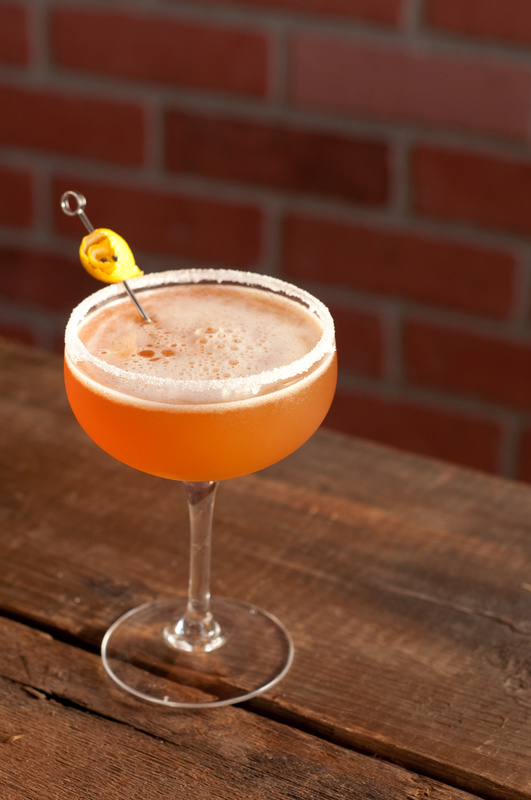 So, a Sidecar becomes 2 oz of brandy or cognac, 1 oz of triple sec (orange liqueur), and 3/4 oz of fresh lemon juice. A whiskey sour is 2 oz of bourbon, 1 oz of simple syrup, and 3/4 oz lime juice. The same goes for lime-featured drinks. A margarita is 2 oz tequila, 1 oz triple sec, and 3/4 fresh lime, and a standard Daiquiri could be 2 oz white rum, 1 oz simple syrup, and 3/4 lime juice. Representative Cocktails: Anything with the words "Old Fashioned"
Unlike the sour, the something sweet here is not a sweet liqueur like cassis or triple sec, but actually a sugar, like a sugar cube or maple syrup or agave nectar or house-made simple syrup. 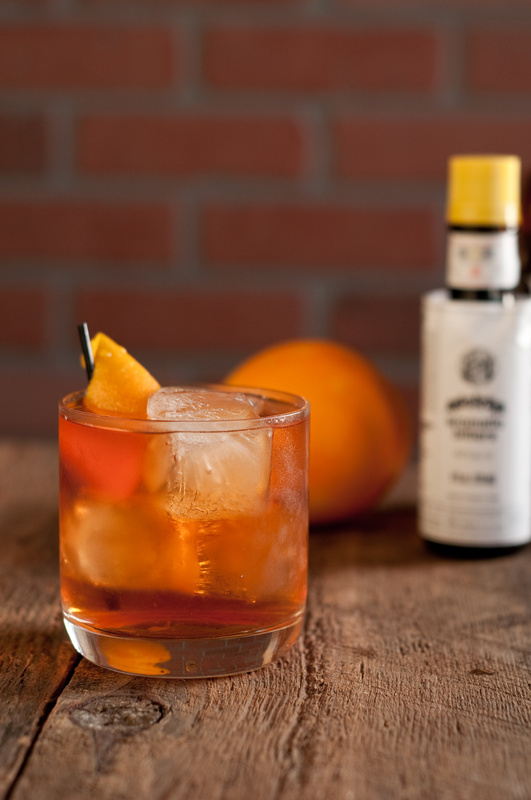 If you order an Old Fashioned in a bar, you'll be getting the standard bourbon + Angostura bitters + sugar/simple syrup, garnished with an orange. (And maybe a cherry). But there are several variations that have emerged as go-tos as well. Here are some favorites. For any of these, muddle the citrus peel (not the white pith) in the glass with the sweetener and citrus peel to make a syrup and express the oils. Add ice to the rim, then pour in the main spirit. Bonus points for a second citrus peel twisted over the top and rubbed on the glass rim before adding. 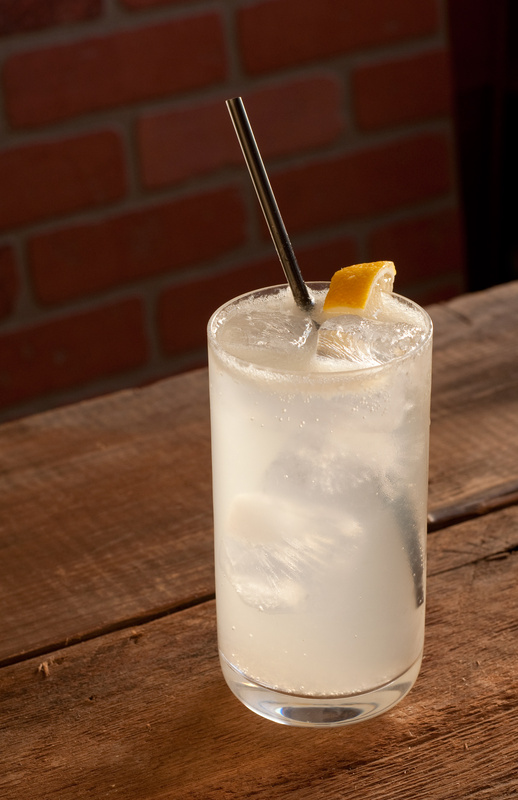 The most well known of these is the Tom Collins, a classic combo of gin, lemon, sugar, and club soda... basically, a bubbly lemonade plus gin. Add Sloe Gin and cut the sweetener a bit, and you're enjoying a Sloe Gin Fizz. Switch out the gin and lemon for tequila and lime, and you've got a Juan Collins. Swap the club soda for a grapefruit soda, and you've got the most popular cocktail in Mexico, a Paloma. This category also encompasses the Pimm's Cup — the official drink of the Wimbledon tennis tournament. Here, the spirit is Pimm's No. 1, the fizz lemon-lime soda or ginger ale (which also takes care of the sweet), and some fresh lemon, garnished with a cucumber. The point is: something tall and very cold, with a lot of ice, a carbonated mixer, and a bit of citrus. Experiment with the sour and sweet to taste, and you can't go wrong. Perhaps the easiest to remember, it also makes you look like you really know what you're doing. It's considerate to make your date a rum and coke, but it is something else altogether to bring her a bold and cold Aperol Negroni. The thing to keep in mind here is that one of parts needs to a bitter liqueur, and one of them needs to be sweet. Add one more part of something to bring those together, and you're go. The classic representative here is the Negroni, which is equal parts London dry gin, Campari, and sweet vermouth stirred together. These days, I often prefer its predecessor, the Americano, which swaps the gin for club soda. That way, I can drink twice as many ;) A Boulevardier is Bourbon with sweet vermouth and Campari, and lovely for wintertime. 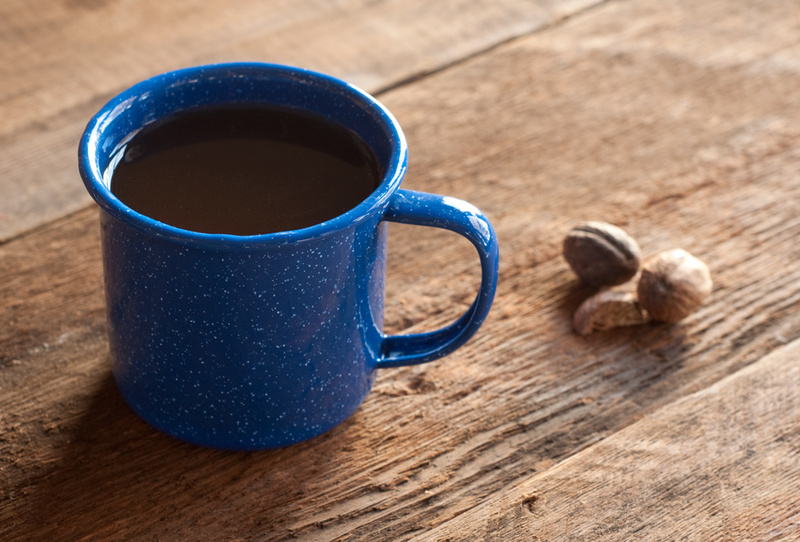 Use no more than 1 1/2 oz total spirits in a hot drink. 1 oz is even better. Heated up, the spirits take on a much stronger flavor, and mask whatever else you've added. Plus, if it's any boozier, you'll naturally slow down your sipping, and that makes your hot drink a lukewarm drink. I lay out my full argument and technique here, but just keep in mind: in order to be truly enjoyable, hot drinks should be weaker. For the final option, we chose not the martini, because a martini is just a bunch of cold gin and a tiny bit of vermouth. You don't need a recipe for a martini, you need a technique. But the Manhattan, that other great Speakeasy era cocktail that starts with an M, is one worth mastering. And once you get it, you can play around with flavor variations. 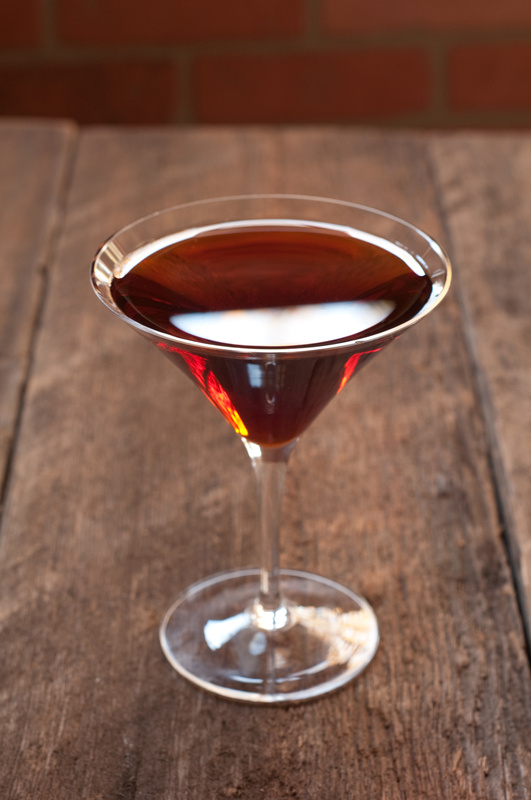 For the classic Manhattan, stir and strain 2 oz. rye whiskey, 1 sweet vermouth, and 2 dashes of Angostura bitters. A Rob Roy is the same, but with 2 oz. of blended Scotch whisky instead of rye. For variations, swap the spirits for Canadian whisky, añejo tequila, brandy, etc, and sweet vermouth for any number of things, like dry vermouth, or a fun sweet-ish liqueur, such as Cuarenta y Tres, coffee liqueur, ginger liqueur, or the like. Armed with this knowledge, you can make something seriously tasty wherever you end up. And that is an important skill, indeed. Cheers.